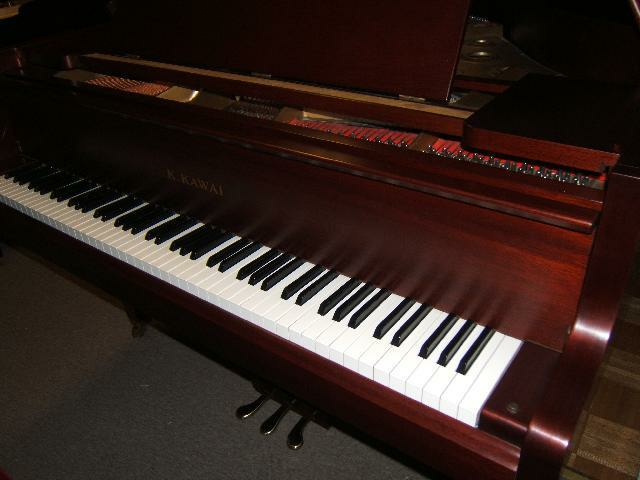 Description: Rare special order red mahogany finish. Japanese built. Beautiful condition inside and out. Great piano for smaller lving spaces. Comes with matching bench.